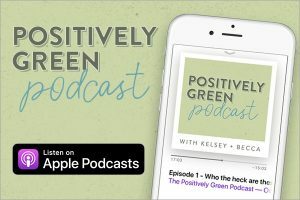 A few weeks ago I posted all about toxic chemicals to avoid in sunscreen, and some safe SPF brands that I recommend. 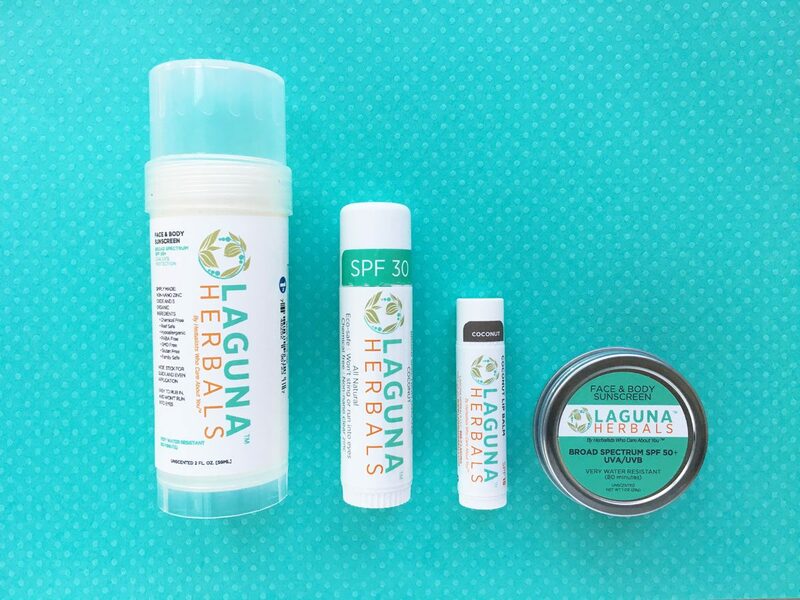 One of the brands I mentioned was Laguna Herbals. While we know that their ingredients are squeaky clean, you might be wondering how the sunscreen actually performs. 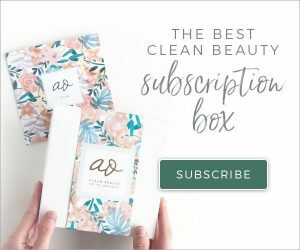 So I’m going to be sharing with you a few of their products and how I liked them! First of all, you should know that Laguna Herbals sent me these products to review. However, I’m not being paid to review them, and I am certainly not being paid to say anything positive! These are my honest thoughts about the products. The items I tried are from their Summer Splash Pack which includes a sampling of all their products. Love the stick format, you can just glide it right onto your skin. It is also a very wide stick so it’s easy to apply. Sometimes I applied too much on accident, so just be careful when “gliding” it onto your skin. I found that a dab motion worked better! There is no scent to this, which is either a pro or con depending on your preference! A comparison of how this sunscreen blends in. Barely any white residue! This is the same formula as the stick from above, just in a small tin! I use the large stick for applying to my body, and I use this tin for applying to my face. Since this is SPF 30 and I have very fair skin, I did notice a hint of redness after using this and being out in the sun for about two hours. 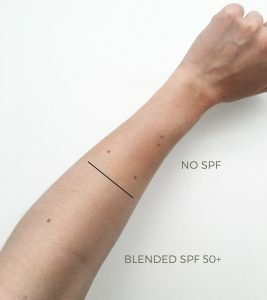 My recommendation would be to use the 50+ when you know you’ll be exposed to the harsher sun, and the SPF 30 for smaller/less exposed areas. Laguna Herbals is also available on Amazon.